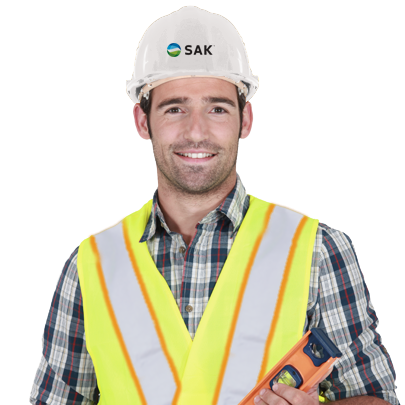 SAK's commitment to safety is entrenched in our culture. Deteriorating infrastructure. Diminishing resources. We’ve seen it all. And solved it time and again for communities and companies from coast to coast. 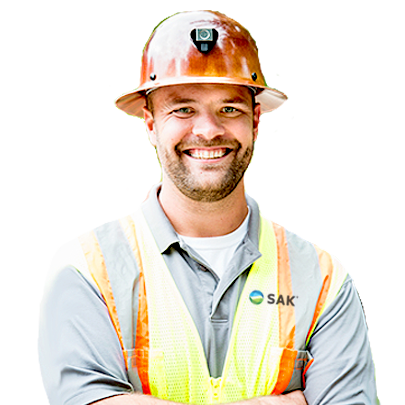 As one of the nation’s most respected pipeline rehabilitation contractors, SAK brings proven experience and innovation to every project. 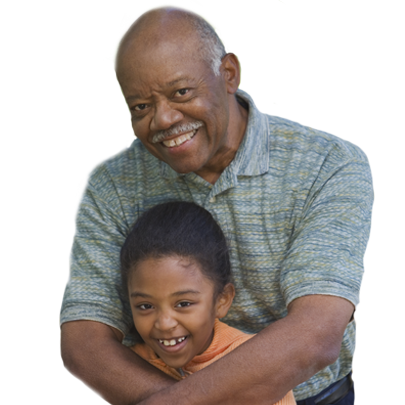 Trust SAK Construction to ensure the safety and integrity of your critical pipeline infrastructure for generations to come. 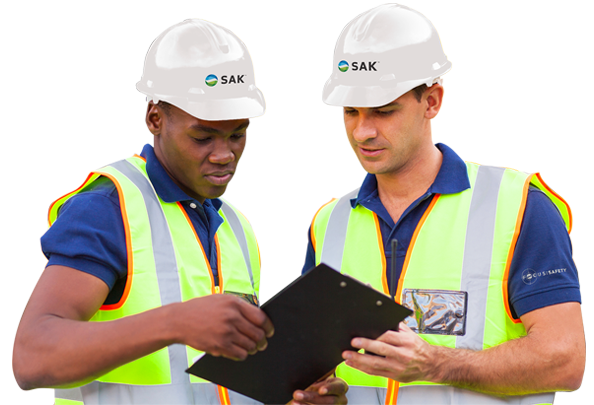 SAK delivers the most advanced, field-proven products to resolve your most challenging pipe rehabilitation and tunneling needs. Sometimes a picture is worth a thousand words. Click here to see how SAK products can solve your infrastructure problems. Check here for updates on SAK and the latest pipeline rehabilitation and tunneling news. View ProjectsProven in hundreds of communities nationwide, through millions of feet of installations, SAK solutions are making deteriorating water and sewer pipelines perform like new again. The heart and soul of SAK Construction, Bob Affholder is a living legend in the field of tunneling and trenchless technology. 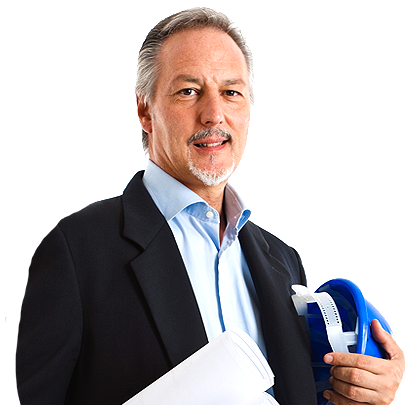 See how his vast experience and visionary leadership not only helped build a successful business, it created an entire industry. 1968 Affholder, Inc., a tunneling/boring company, formed by Bob Affholder. 1979 Jerry Shaw joins Affholder, Inc.
1995-1996 Jerry Kalishman becomes Chairman of Insituform Technologies (now Aegion); Bob Affholder becomes Vice-Chairman and COO.